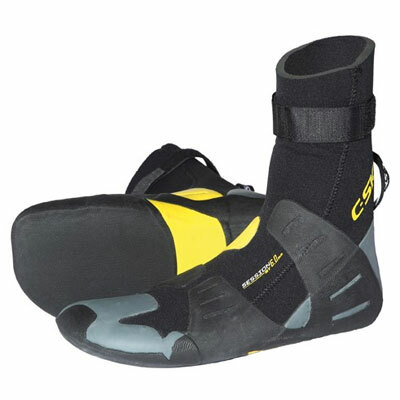 Featuring the HY-PE palm, C-Flex neoprene and 100% LQS liquid seam. 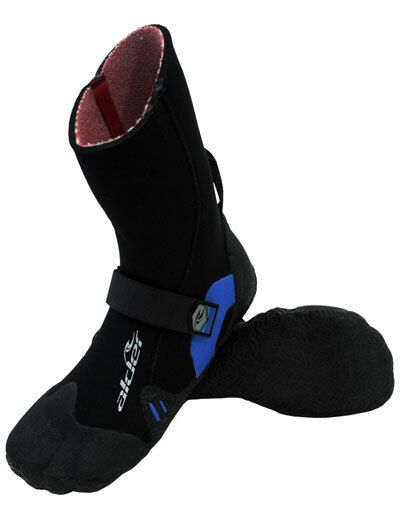 Waterproof, lightweight and excellent flexibility and fit! Keep your fingers toasty in these comfortable high performance wetsuit gloves. 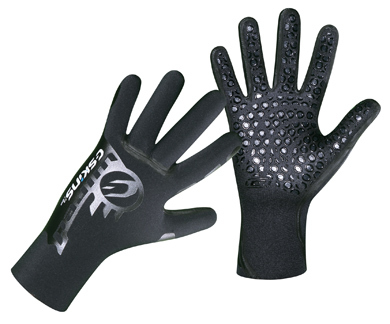 The Glove design provides more dexterity and comfort than mittens while still maintaining warmth. 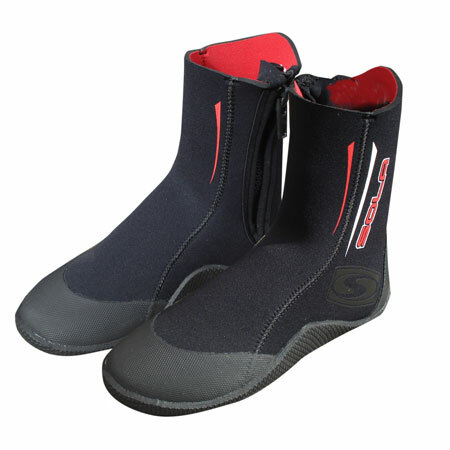 Thermally efficient, waterproof, lightweight and excellent flexibility and fit! HY-PE palm: Multi layer PE ink to give excellent grip. 100% LQS Liquid seams: Waterproofs & strengthens seams. 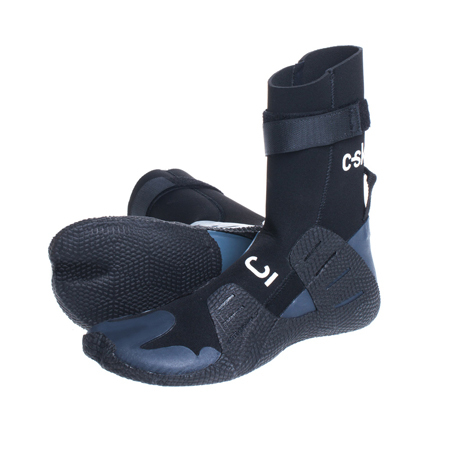 Ultra stretch C-Flex neoprene: Lightweight lining with superb flexibility and fit. Glued & blindstitched seams: Keeps water out and warmth in.